Discussion in 'Photo Gallery' started by colemanitis, Aug 15, 2013. Show us what you're wearing today! Wow! 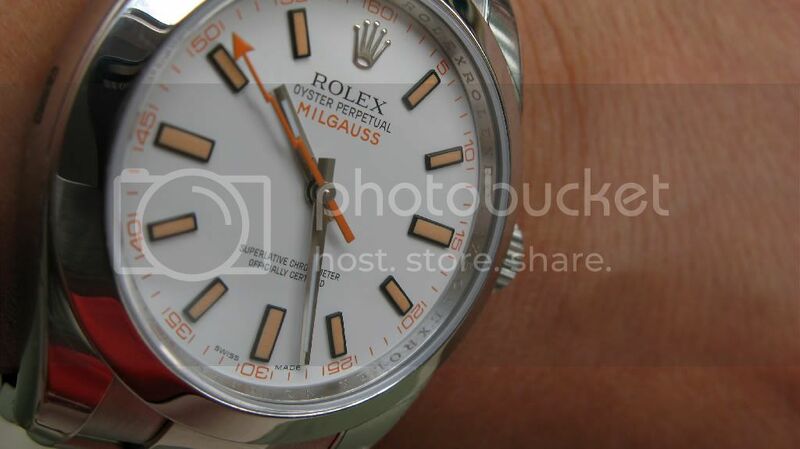 Nice shot of the Milgauss!